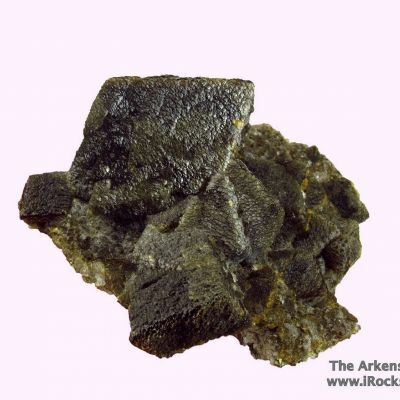 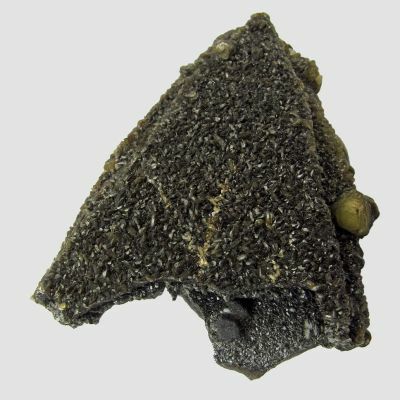 This is one of only a dozen pieces we obtained from a single small pocket of siderites found sometime in August 2013, at the sharp contact zone boundary layer between the surface oxidation zone (which has produced all the recent azurites and malachites from this mine), and the solid chalcocite ore body beneath. 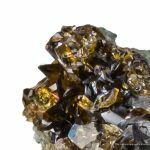 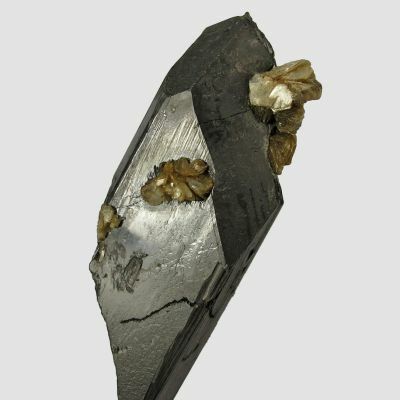 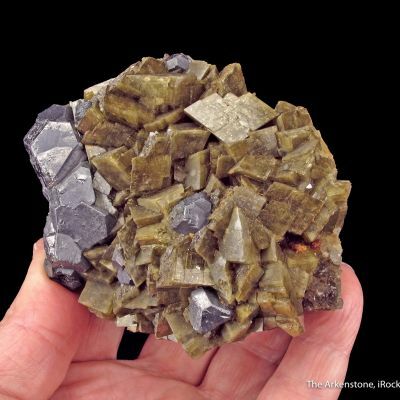 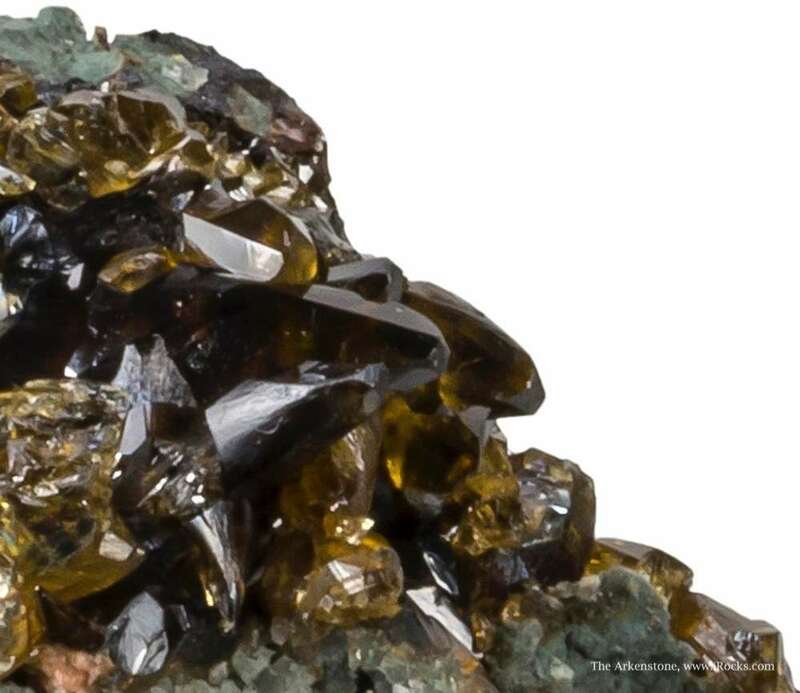 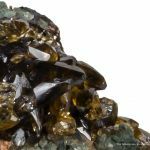 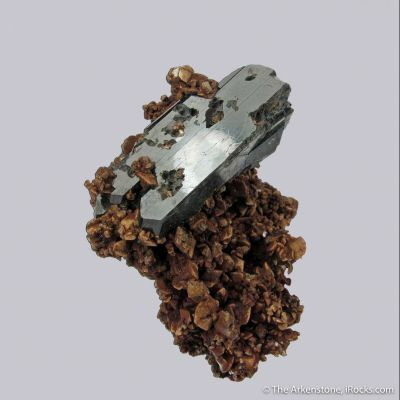 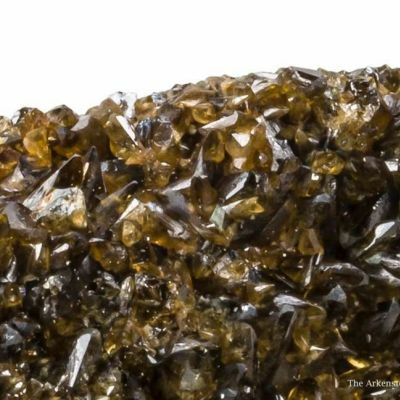 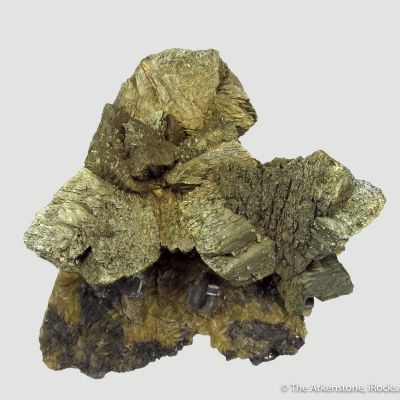 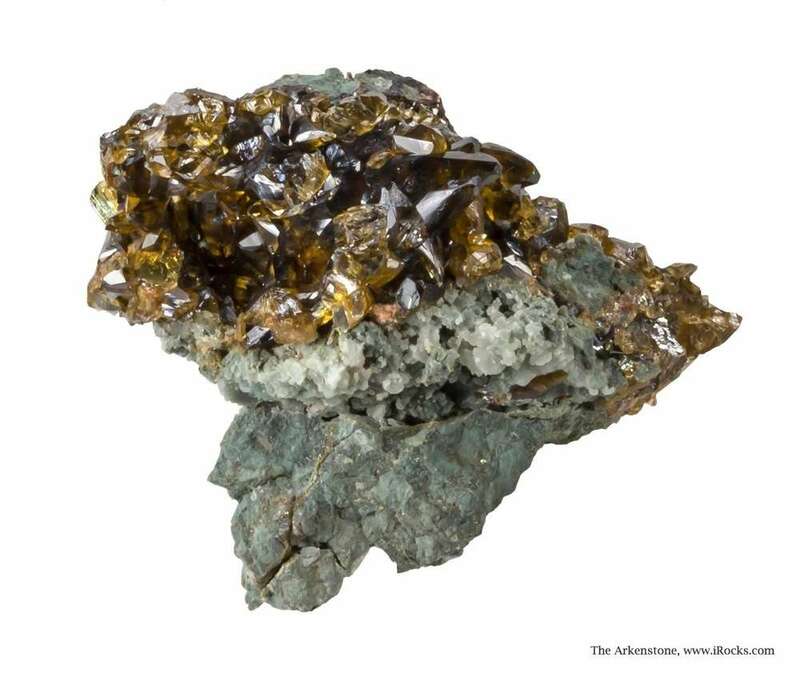 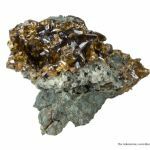 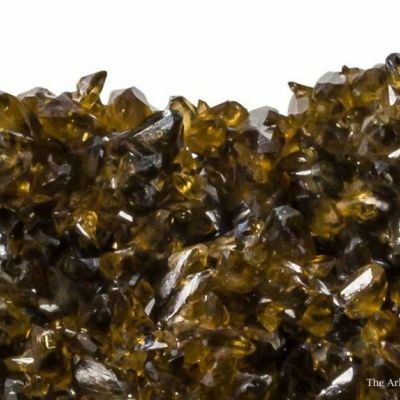 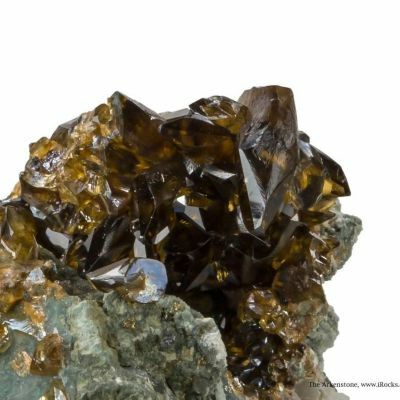 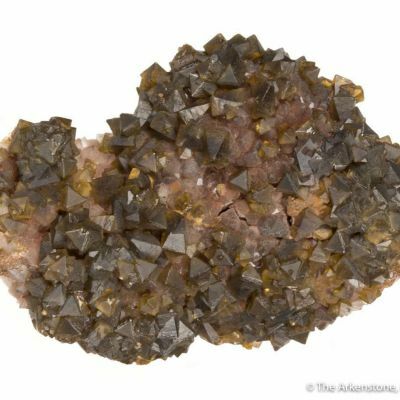 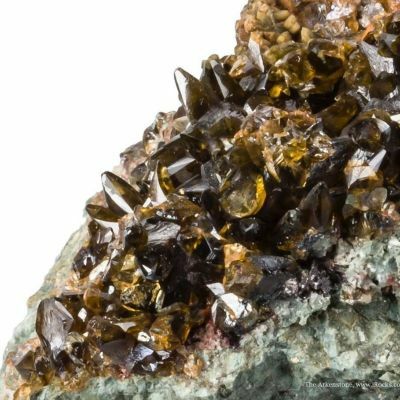 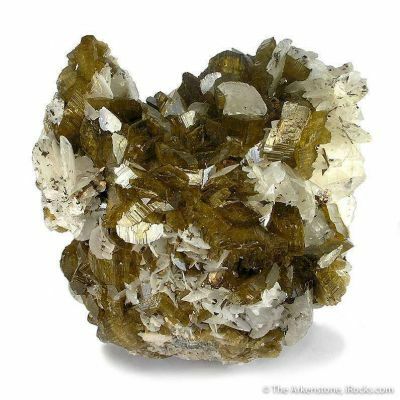 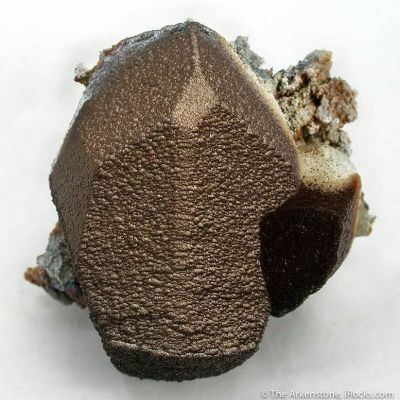 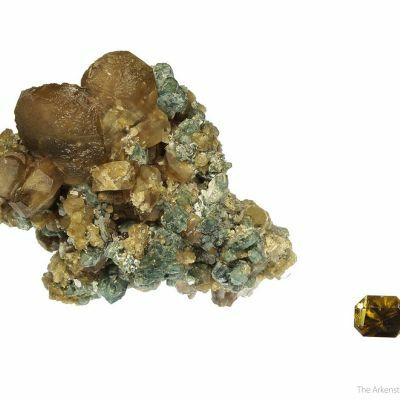 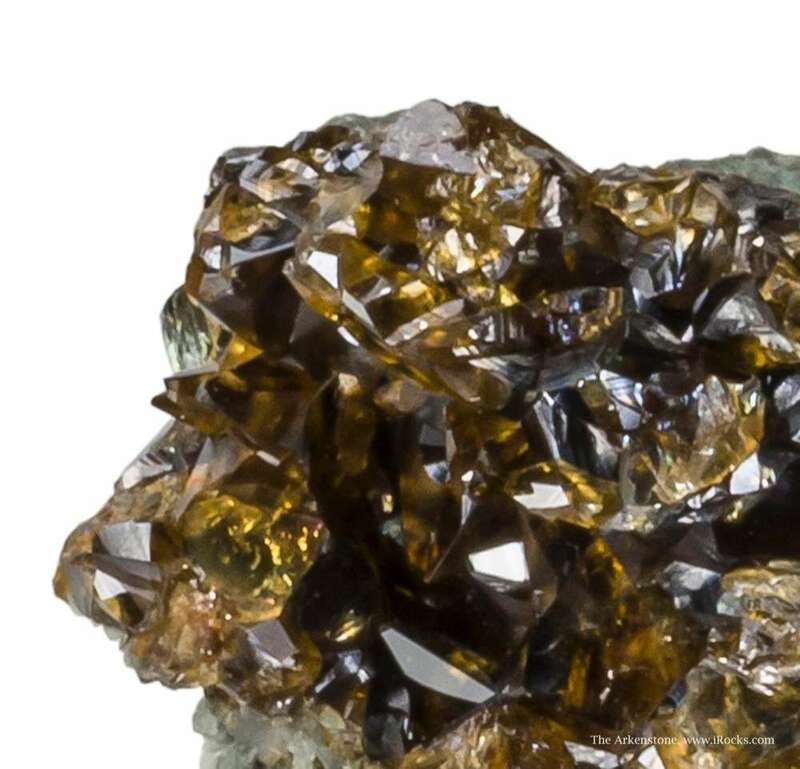 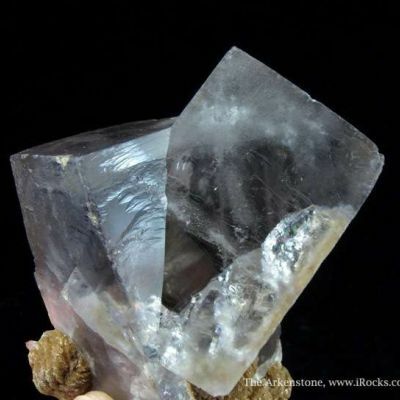 These siderite crystals show unusual scalenohedral crystal habits and seem to be, to date, the only examples of their species found at the mine. 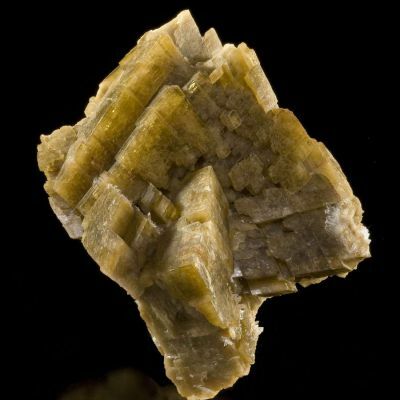 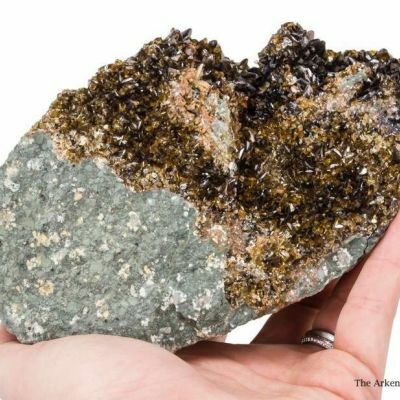 The identity of the crystals was confirmed multiple samples at the University of Arizona (Dr. Robert Downs's lab). 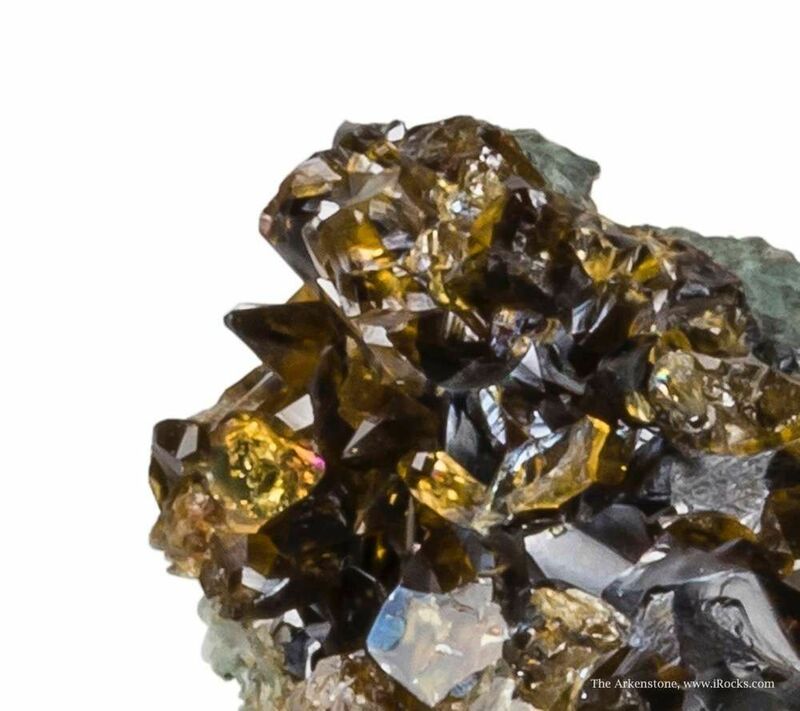 They are uniformly gemmy and bright. 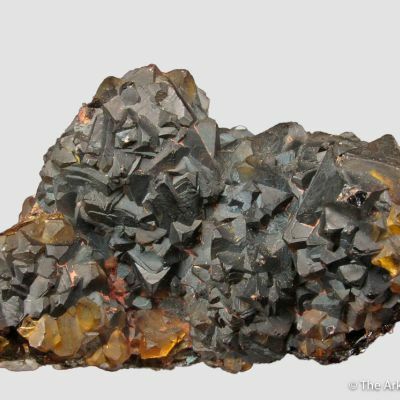 Although there is some damage to all pieces (it was a small, tight pocket in solid ore and difficult to extract), these are actually very attractive specimens overall.